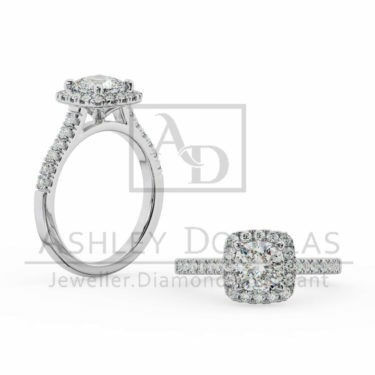 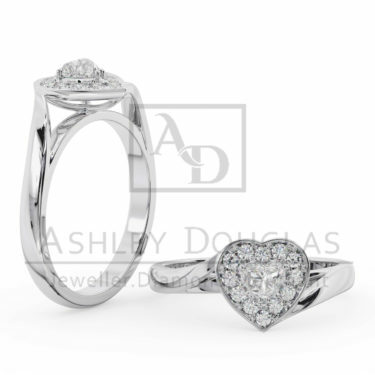 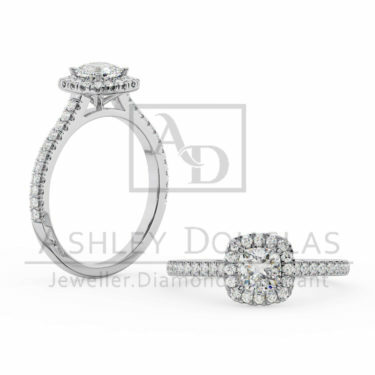 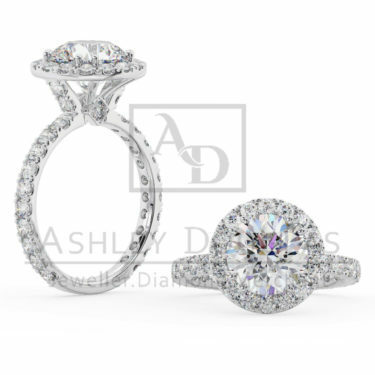 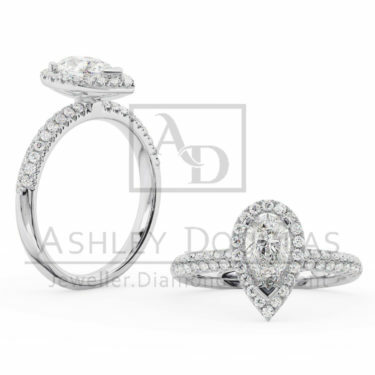 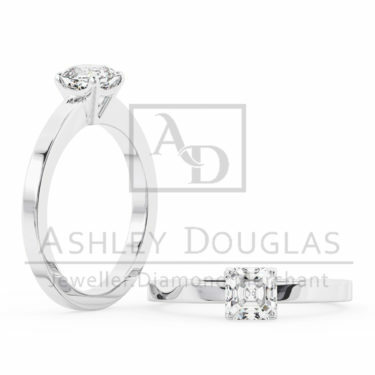 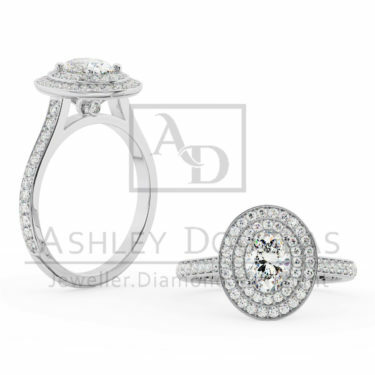 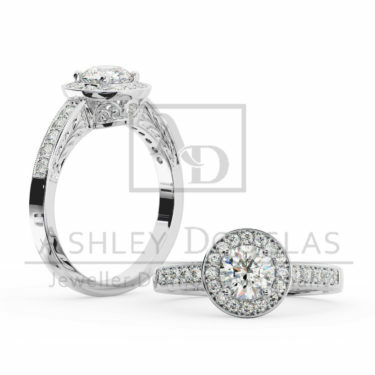 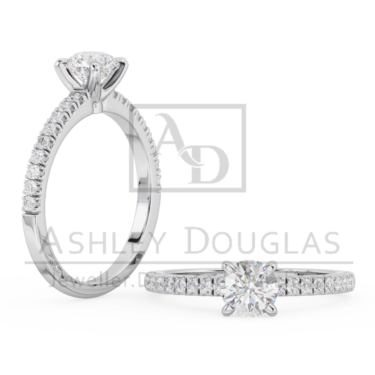 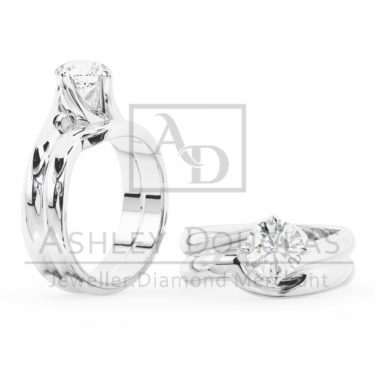 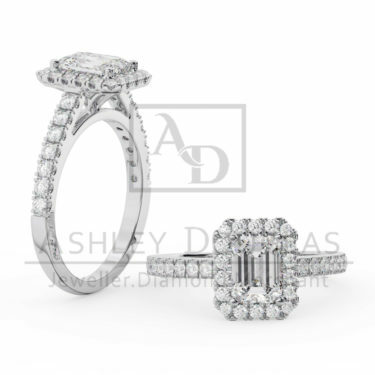 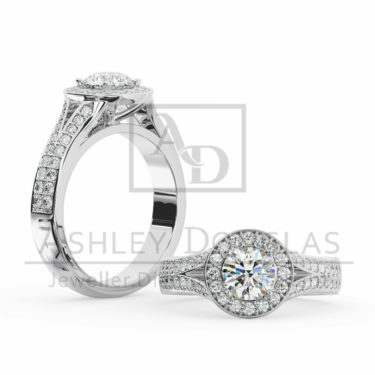 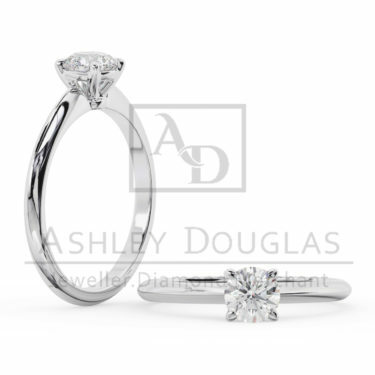 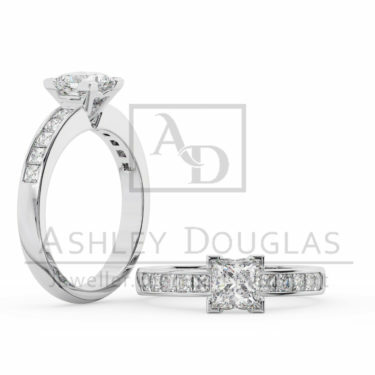 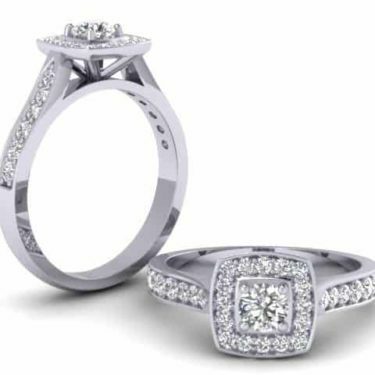 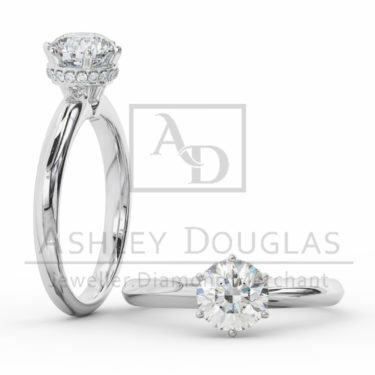 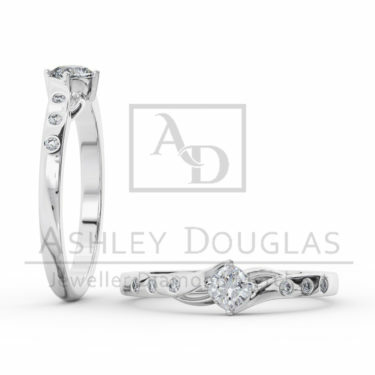 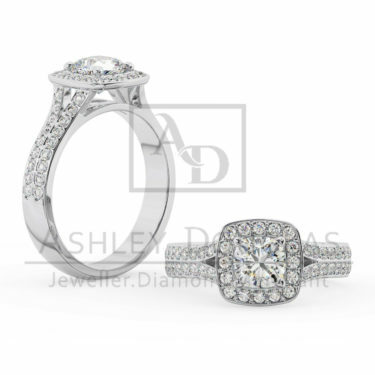 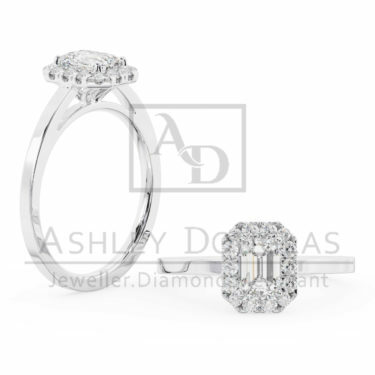 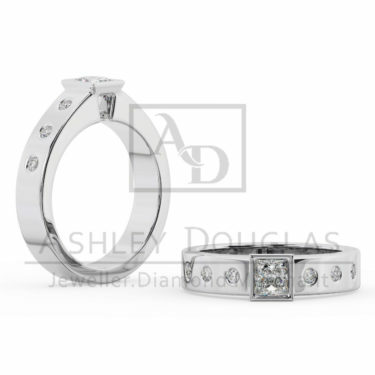 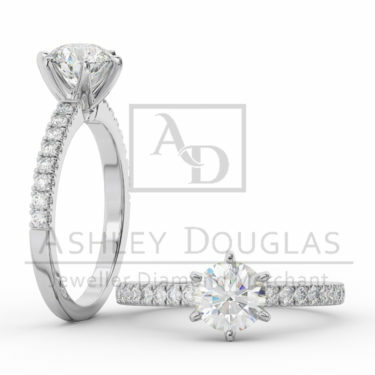 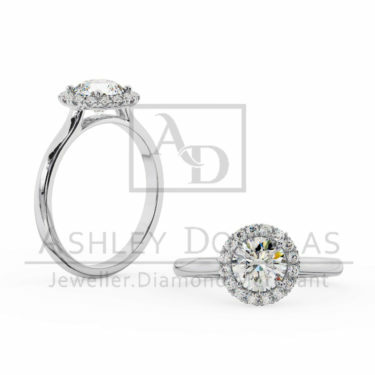 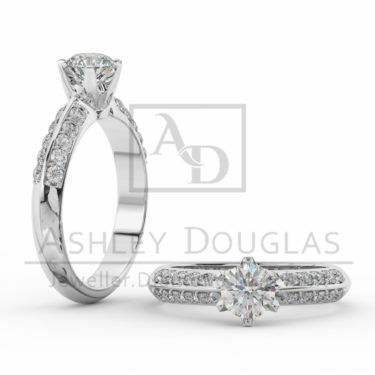 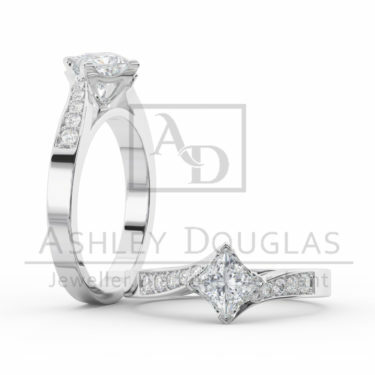 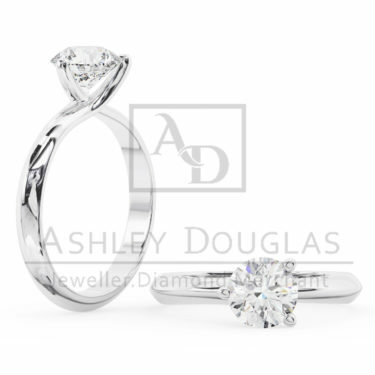 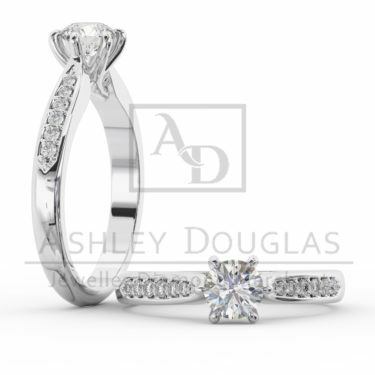 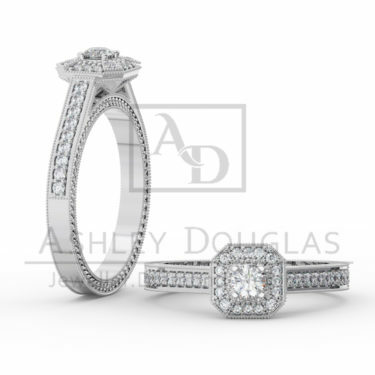 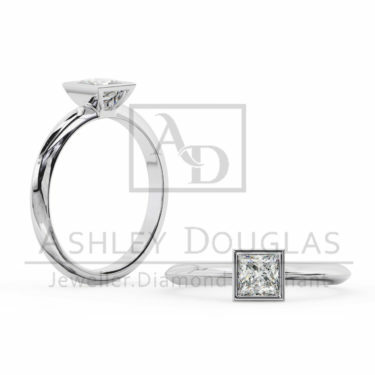 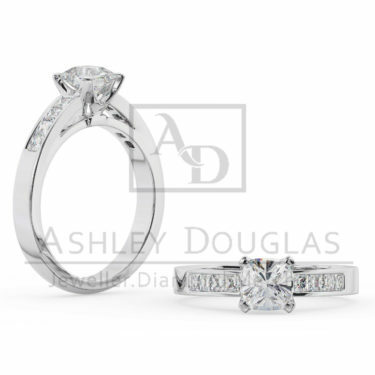 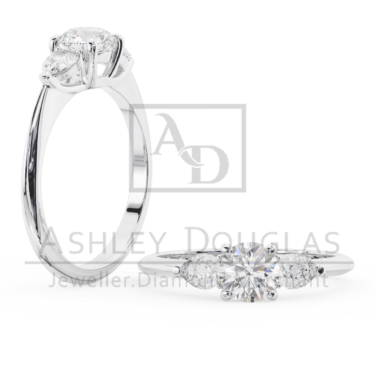 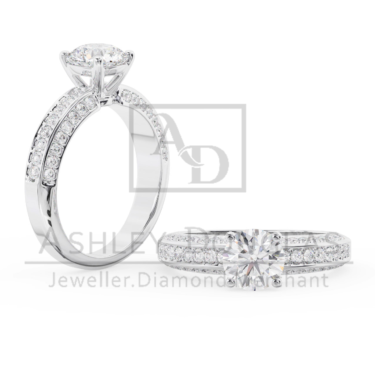 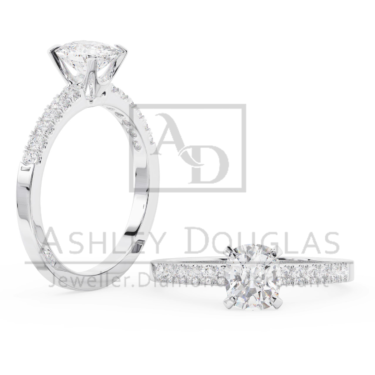 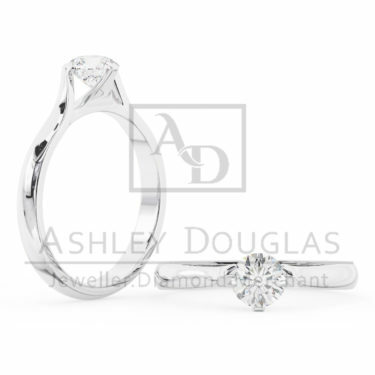 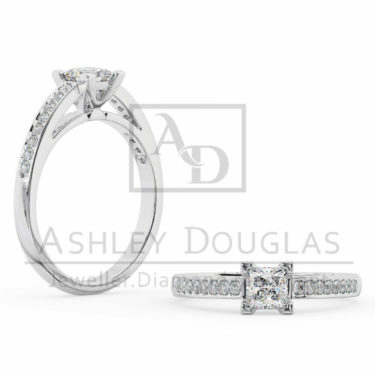 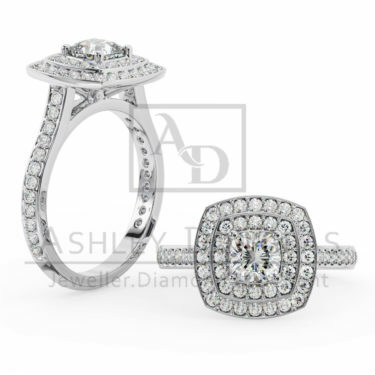 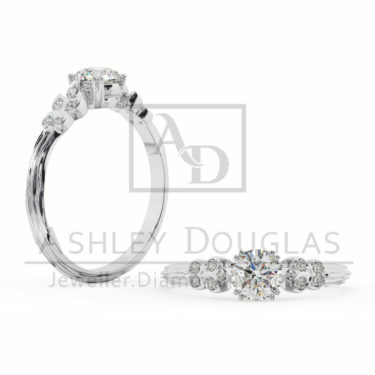 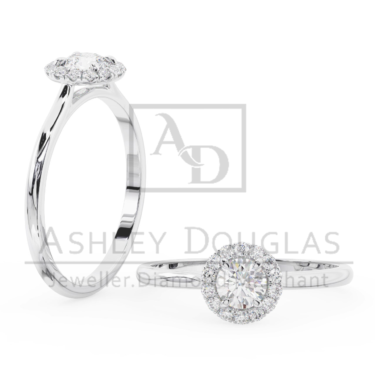 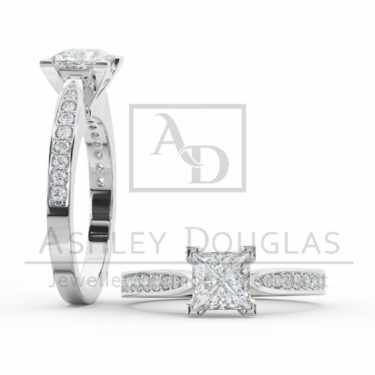 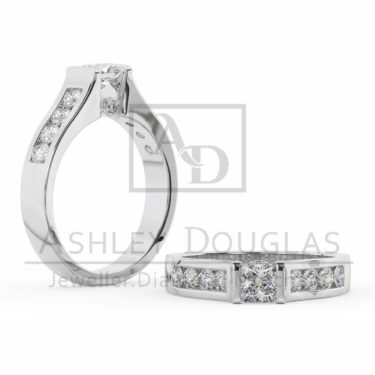 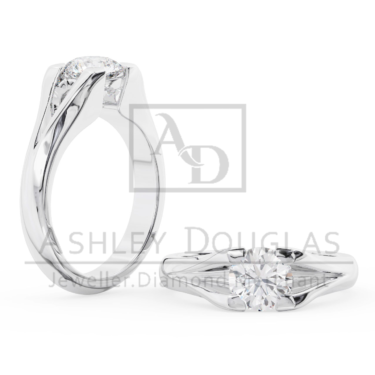 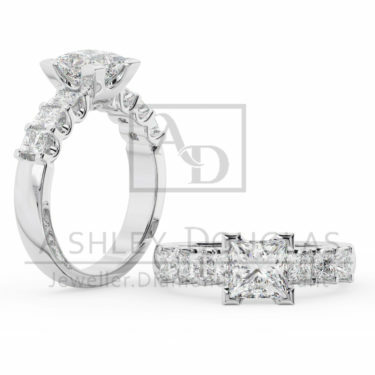 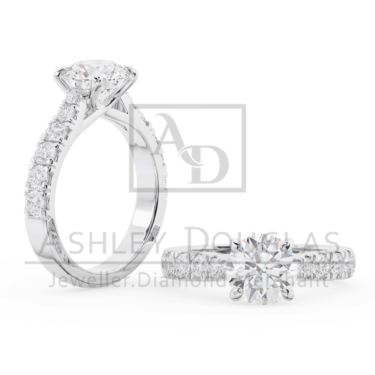 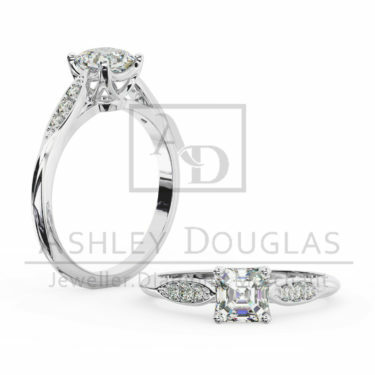 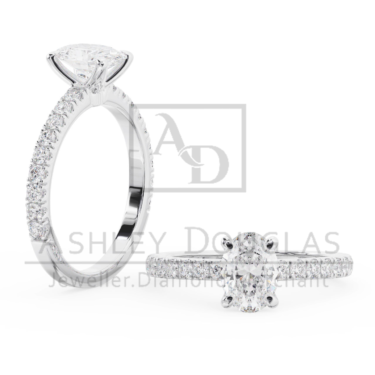 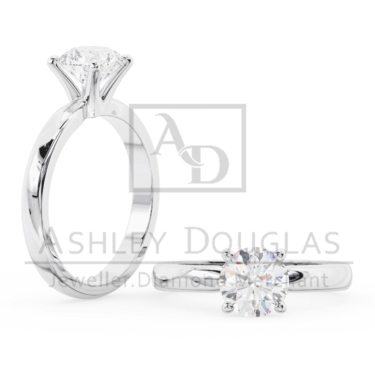 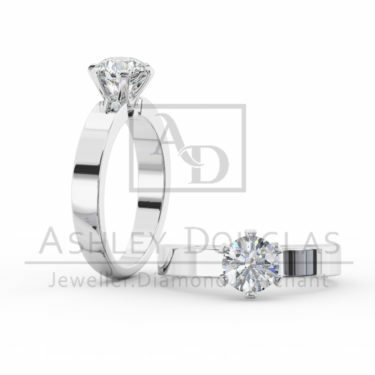 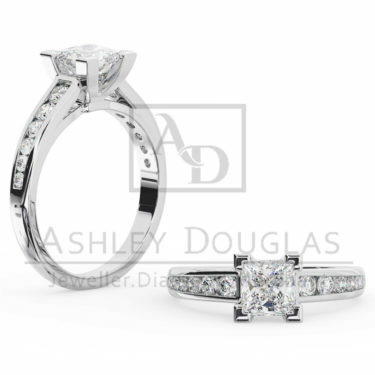 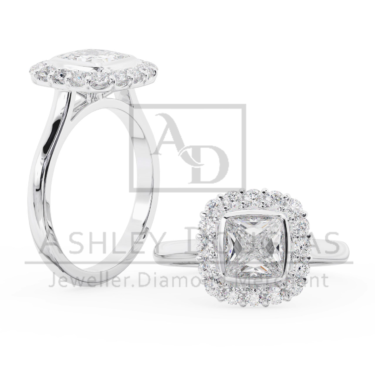 As the leading jewellers in Brisbane, Ashley Douglas specialise in the design and creation of custom engagement rings and wedding bands. 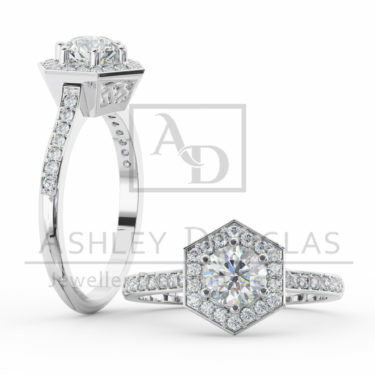 Combining the finest materials and gemstones with time-honoured techniques, our master craftsmen produce exquisite engagement and wedding jewellery. 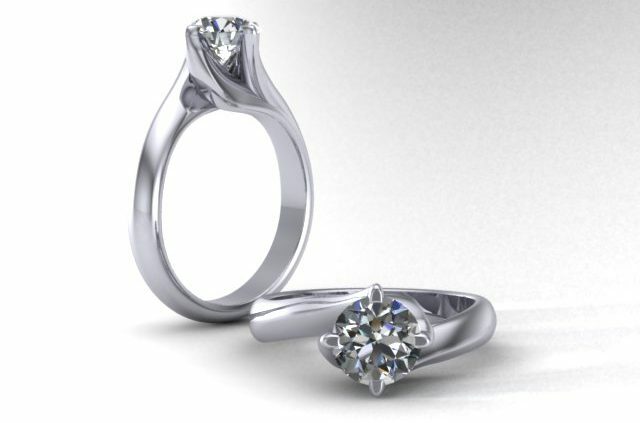 Ashley and Doug design and manufacture all bespoke engagement rings in our Brisbane studio, ensuring the design of your diamond engagement ring is as unique and as exceptional as her. 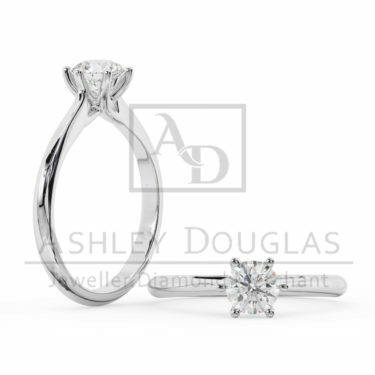 To reflect individuality and personal style, each engagement ring design is fully customisable to your specifications, including the metal (white gold, yellow gold and platinum), and the quality, colour and size of the diamond. 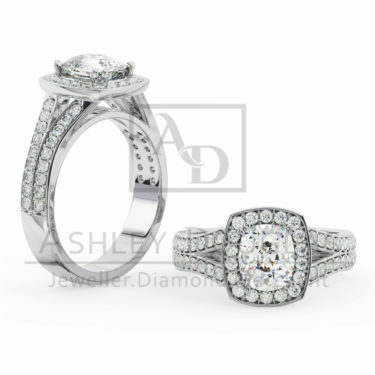 Along with exquisite engagement rings set with colourless diamonds, we also offer a beautiful selection of black diamond engagement rings. 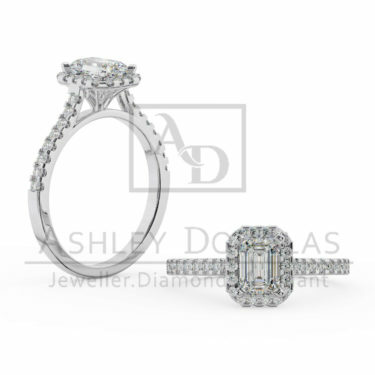 Just as rare, but offering a distinctly different sense of timelessness and uniqueness, black diamonds are a fashionable choice for engagement rings. 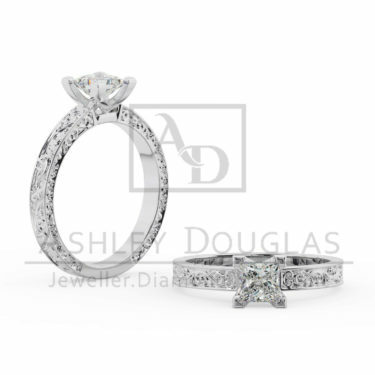 With an ethereal beauty that’s both captivating and mystic, black diamonds are an elegant gemstone with a more subtle shimmer and shine than colourless diamonds. Your selection of black and colourless diamonds can be set together in a ring, creating a dynamic contrast that heightens the colourless diamond’s brilliance. 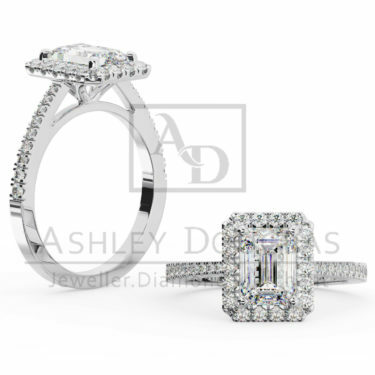 Book an appointment at our Brisbane CBD studio to meet with our master craftsmen and discuss your ideas for the perfect custom-made diamond engagement ring.